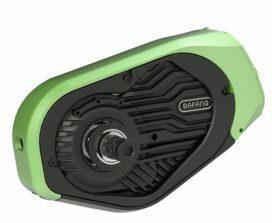 SUZHOU, China – Bafang introduces at Eurobike (A6-210) a breakthrough in power mid-motor technology and multiple new options for integrated down tube batteries. 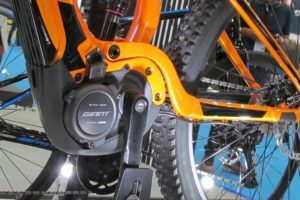 For Bafang the e-MTBs are a driving force behind bicycle product development worldwide, whether this is the integration of drive train and battery, software programming and tuning, or most of all the overall frame design especially for full-suspension bikes. 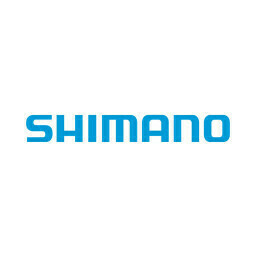 The added power, weight, center of gravity, wheel size and tire options plus the new ride dynamics (powered uphill riding) all set new challenges for mechanical engineers and product managers of both e-drive systems and bike brands. According to Bafang, “the race is on to create the most powerful, the most compact or the most versatile high-end drive trains, battery and software solutions.” The company now also enters the high-end competition with a completely new developed platform of three mid-motors anticipating on the various restrictions on speed and watt. Both geared M-series mid-motors, the M500 with 250W or the M600 system with 350/500W engines offer peak torque values of 95-110Nm. This results in a complete program of EU compliant 25km/h and 45km/h (S-Pedelec) and 32km/h (20m/h) US versions. Combining this with a single or double chainring (32T/44T) option it delivers multiple gearing choices for the many MTB sub-categories. 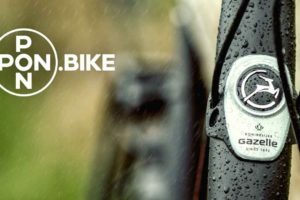 “The ultra-short minimum length of less than 450mm and a Q-Factor of only 177mm will make the motor just perfect for nimble and uphill-ready hardtail and full suspension e-MTBs,” Bafang says. 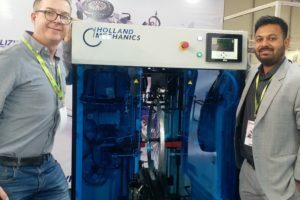 With system weights between an industry leading 3,0 and 3,4 kg, ISIS drive BB, customization of motor covers and alloy bash guards, and potential for private labelling, Bafang again offers a new range of options in the industry. The M-series systems will be compatible with the new 370Wh or 600Wh F-Series InTube batteries. Both come with a top downtube insert positions, as well as the semi-integrated battery with 1.000Wh maximum. All Bafang batteries currently use 18650 cells from Panasonic/Samsung, while Bafang reports that they be offering the new 21700 cell standard in the near future. CanBus and UART communication protocol and two different charger options with 2 and 3A charging capacity will complement the battery offering. Announced earlier in March this year, Bafang is developing an automated battery production facility in Suzhou for the assembly of the battery core packs. 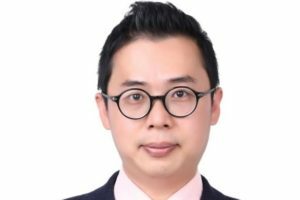 In the future Bafang wants to offer its customer the option to develop their own final battery pack size, shape and material including cosmetic design options. Bafang has chosen an ergonomic and clean handlebar remote to intuitively control the drive system and centered display. It should even be possible to operate it while wearing winter gloves. 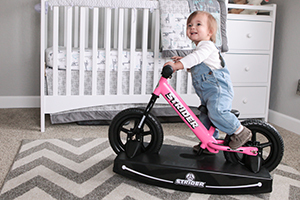 The remote control connects via a cable to a display with an inside handlebar mount position as well as on-stem bracket options. It comes with an easy to read user-interface design with five modes and a walk assist function, USB-out and a BLE chip for peripheral devices, like smart watch, smart phone or heart rate monitor connection completes the package. The M-Series motors and matching accessory parts as displays and remote controls will be available as of April, 2018. F-Series InTube batteries will be available from July, 2018. 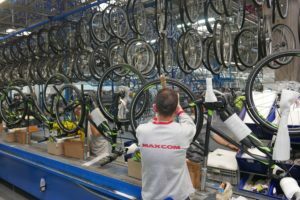 For Bafang the e-MTBs are a driving force behind bicycle product development worldwide.